Featured in my College Magazine!! 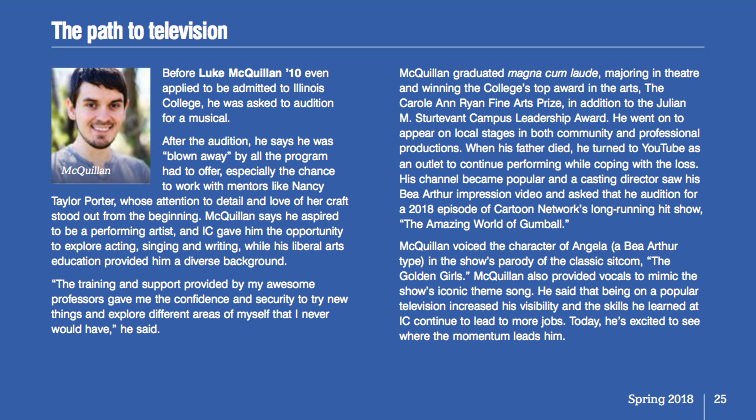 This entry was posted in News & Site Updates by LukeMcQuillan. Bookmark the permalink.